Historical In November 1890, he kept a coffee house on Wellington Street. He applied for a license to sell liquor but his application was rejected. In December 1891, he applied for and received a license for the Colonial Hotel on Jubilee Street. It was intended for the accommodation of Jews. 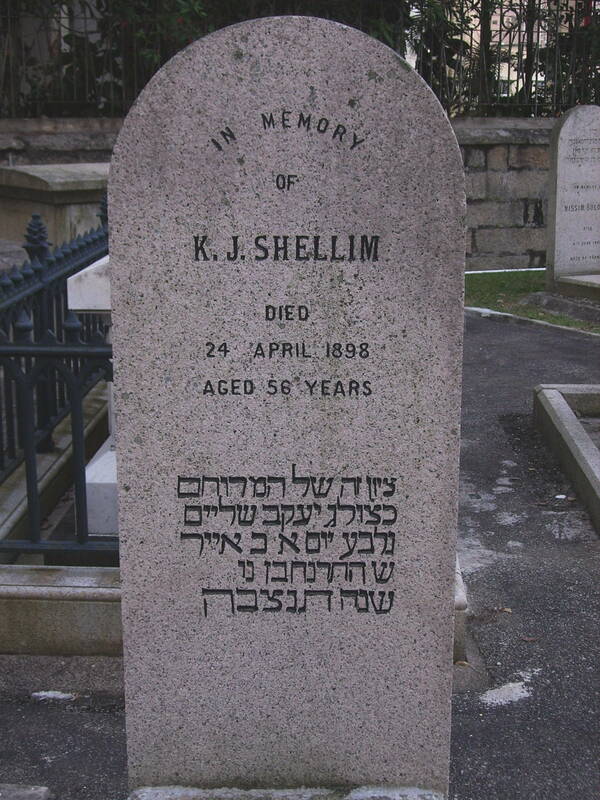 He may have been the uncle of Edward Shellim, who was the chairman of HSBC from 1908 – 1912.